Cooking at home is the world’s greatest pleasure and the act of love for your family, friends, and guests. It can be the simplest pleasure too if your kitchen is stocked with the right and the best multipurpose kitchen supplies to make cooking easier and fun. Stocking up all the kitchen supplies will take time. So, we are here with the 13 best and must have Kitchen Supplies. Check them out and store them in your kitchen for healthy cooking. Oven Gloves or cooking gloves are the essential kitchen supplies to be used to protect your hand from a burn or cut. 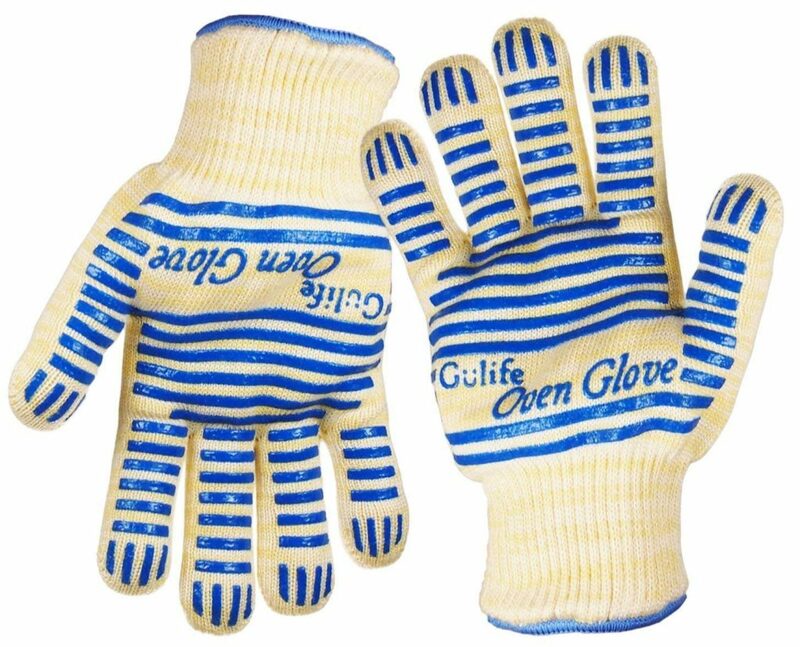 The Revolutionary EN407 Standard Gulife oven glove is the most used cooking gloves. They are made of soft material that is designed for comfortable operation. This is the ultimate heat resistant gloves for smoker or grills. Design with seamless material and have a silicone grip for easy operation. Electric hand mixer makes everyday food preparation and baking tasks a lot easier. It can be used for mashing potatoes, whisking eggs, kneading the dough, it just makes work easier. 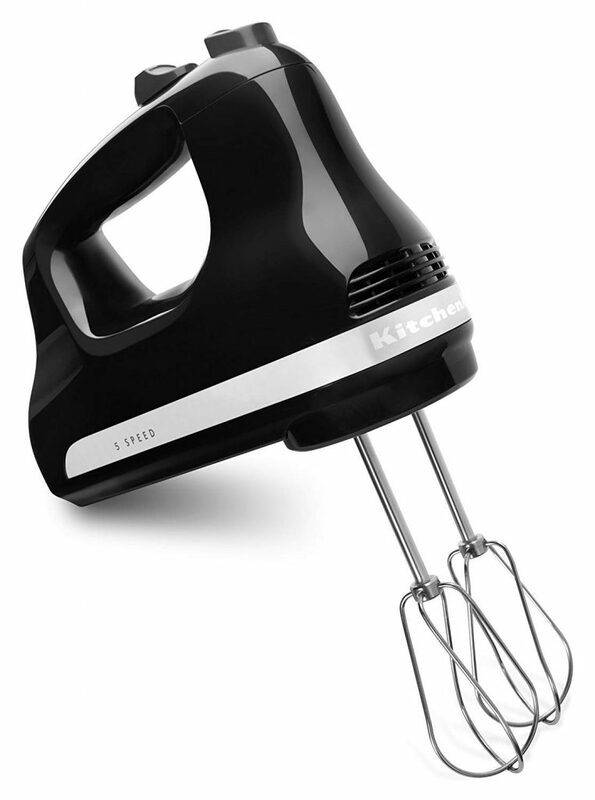 KitchenAid KHM512OB Hand Mixer is the one that perfectly suits your requirements. Its smooth body prevents ingredients from being trapped in cracks. Consists of 5-speed options. Mix ingredients for a variety of recipes from speed one to five. Easy to clean and quickly remove accessories with a single click of a button. Your kitchen needs a variety of cookware to create delicious food preparation. There are many different types of cookware to assist you in cooking. One of the most used cookware is the Lodge 14 Inch Cast Iron Wok. 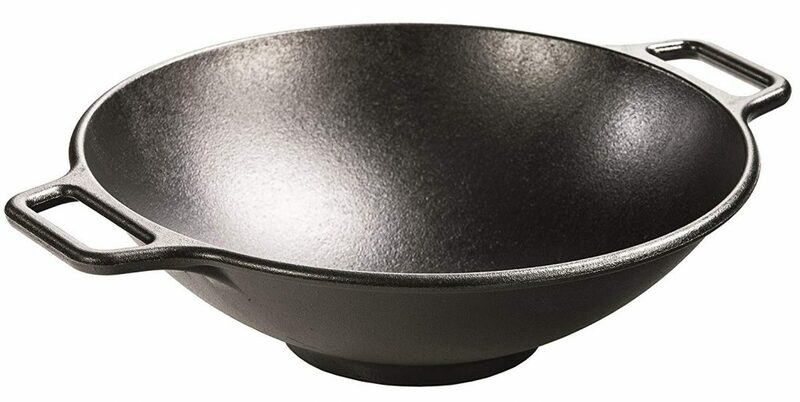 This is widely used by home chefs who need a wok that is versatile and durable. It can be used on all cooking surfaces including gas, induction, and stovetops. It is entirely made up of cast iron which retains heat better than any other metal. Bakeware helps you to create delicious desserts and snacks for your family to enjoy. 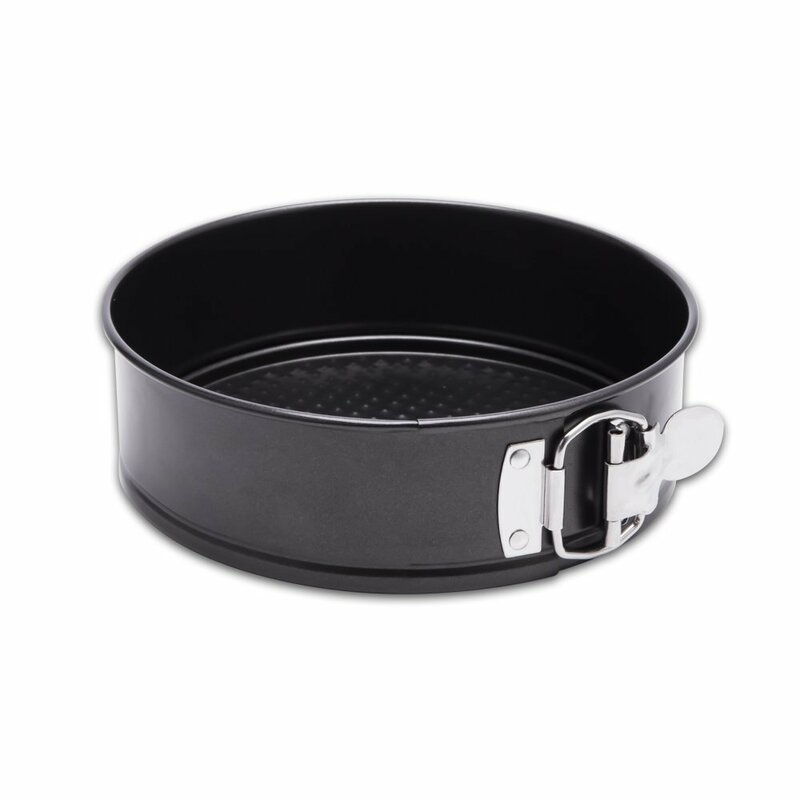 Hiware Non-Stick Springform Cake Pan is widely used for making baking items. It is a double layer pan which eliminates the need of flouring the pan. Ideal for cooking cheesecakes, tortes, and any other dishes. To take care of any minor accident in the kitchen, first aid kitchen supplies are essential. First Aid Only All-purpose First Aid Kit is the best seller first aid kit and is highly recommended by physicians. 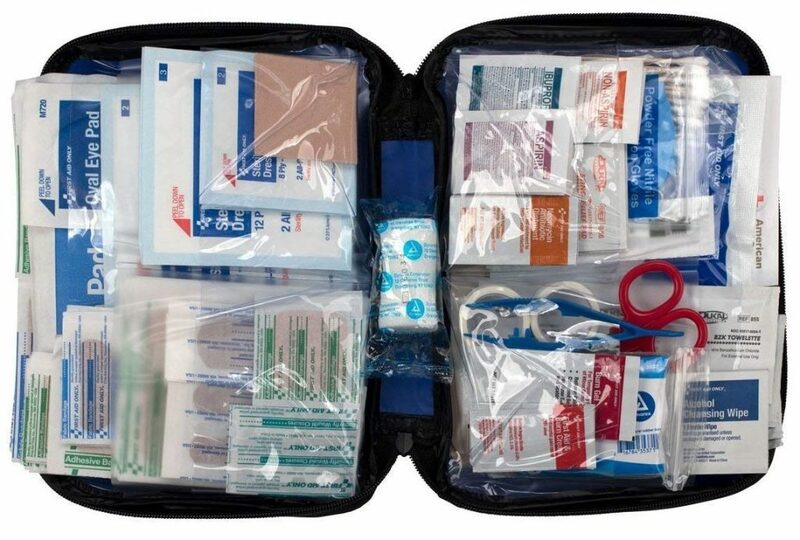 It contains 299 physicians recommended first aid supplies. The first aid included medicine, antiseptics, injury treatments, bandages and many more. There are different kinds of blenders available in the market. You want a one that perfectly fits as per your requirements. 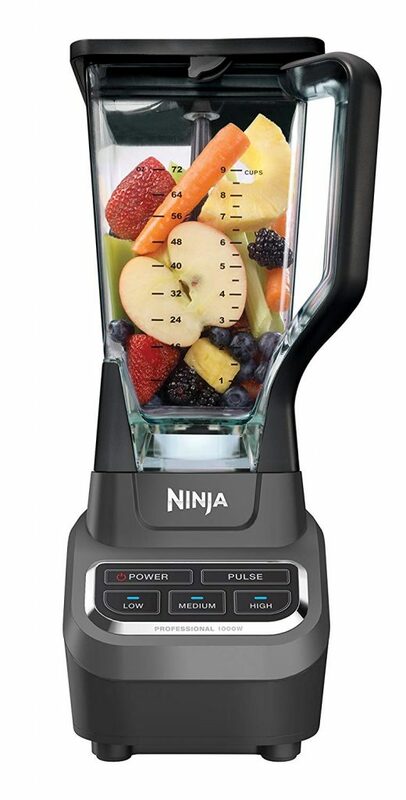 Ninja Professional 72oz Countertop Blender is the blender that you should have in your kitchen. It uses 1000 watt technology for preparing smoothies, ice-cream and fruit juices for the entire family. It has 6 blade assemblies that blend items other than any other blenders. Papasgjx 4-in-1 Wall-Mount Paper Towel Holder eliminates the need to store the foil, paper, plastic wrap in a crowded store. It is ideal to stock in your kitchen to store pre-made or leftover food. It can be mounted on walls, refrigerators, window so saves a lot of space in the kitchen. It is a multipurpose item to work as storage for a paper towel, cling wrap, aluminum foil. Commercial Can Openers are essential for busy kitchens. It allows quickly and efficiently opens large cans of any type of food. 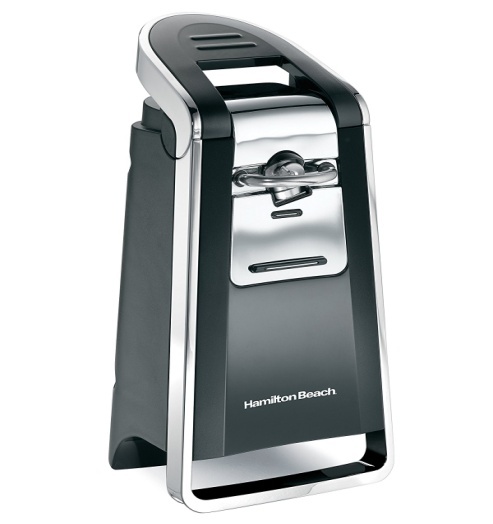 Hamilton Beach Smooth Can Opener is our pick to be used the kitchen. Its side cutting system removes the top of the cans leaving the smooth edge. It can be used for all size of cans and have one year warranty. Cleaning of the Kitchen equipment is necessary to prevent them from dirt or become over saturated. There are different types of cleaning supplies available for different types of equipment. 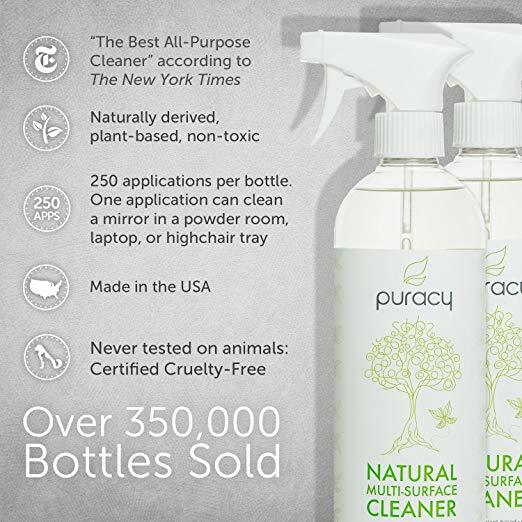 Puracy All Purpose Cleaner is the perfect one for your needs. It can guarantee to clean any hard surface without streaking. It is useful for cleaning of all kind of dirt that can be caused by food, soda, oil, sugar residues or anything. Matches and Lighters are the essential kitchen supplies to cook food in the kitchen. 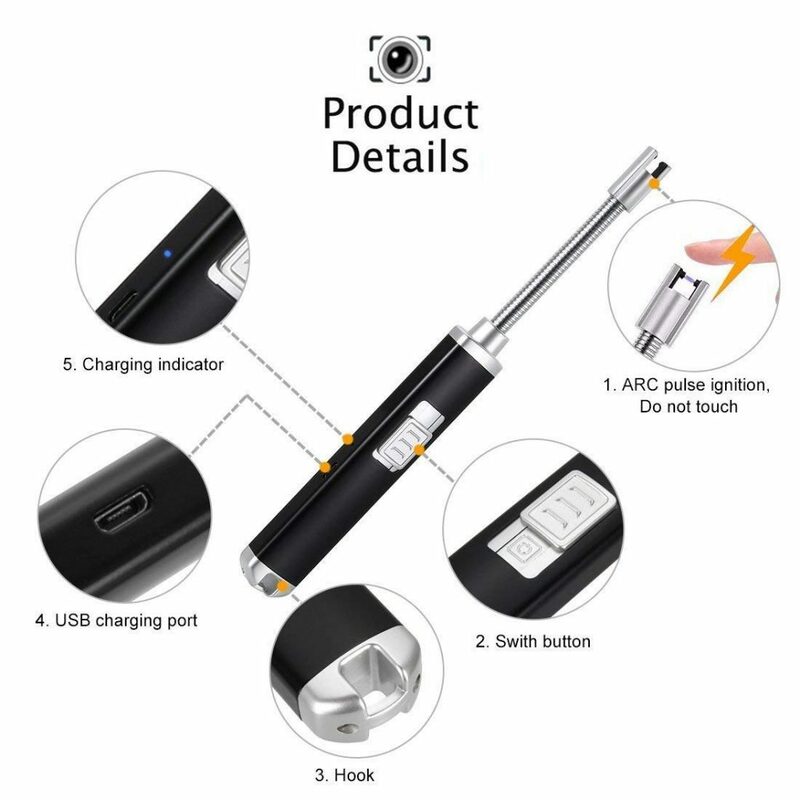 We recommend you to use ORYCOOL Electric Arc Lighter Rechargeable Flameless Lighter. It is safe and easy to use. No harm to be used by children. No gas and fuel required. It is rechargeable. 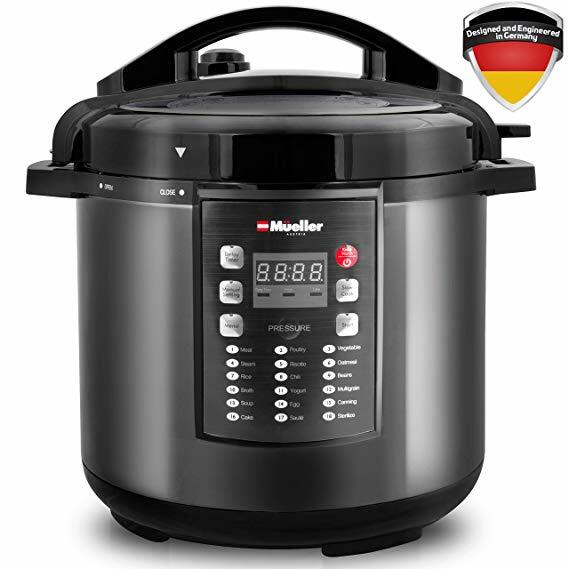 Mueller Pressure Cooker is designed with high-quality rubber seals and is the best to use in the kitchen as it is designed with best German Engineering technology. You can now cook your favorite dish with just pressing of a button with this best pressure cooker with 19 smart programs. Built with advanced features and allows you to cook 2 dishes simultaneously. 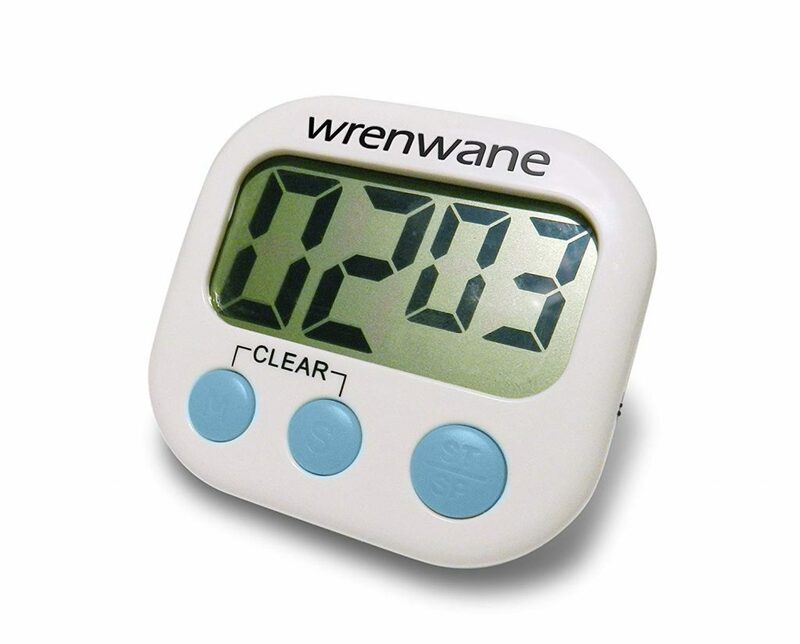 With the use of best Kitchen Timers, you can reduce the chances of burning food, overcooking or dried out. You can be productive in the kitchen instead of keeping eye on your dish. It has a loud sounding alarm which you can easily hear even if you are in another room. It will save your kitchen space as it can be hung on the wall, or placed on the table-top or can be stick to the fridge with its large magnets. Apron helps you to keep your cloth clean while working in the kitchen and also adds a professional touch to your kitchen. 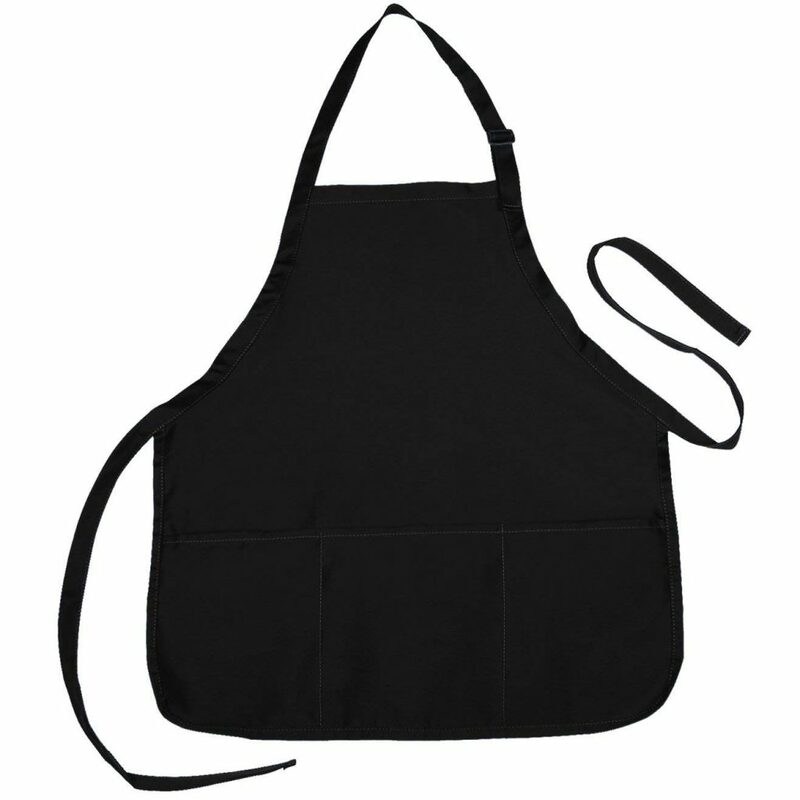 Check out NuFazes Adjustable Bib Apron for a variety of colors and comfortable to use while working in the kitchen. It has 3 pockets and best to use for commercial, business or home purpose. It is made up of poly-cotton which is easy to use and washable. 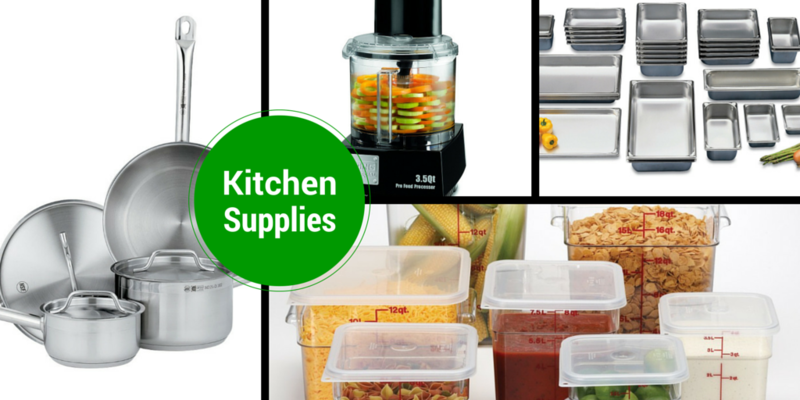 All these kitchen supplies are designed to make your day-to-day tasks more efficient. These 13 Multipurpose kitchen supplies are must to have in every kitchen for healthy cooking.